Deliver personalized ads for each lead, based on multiple factors, to help shorten the sales cycle. This integration requires both AdRoll and HubSpot. Learn more. 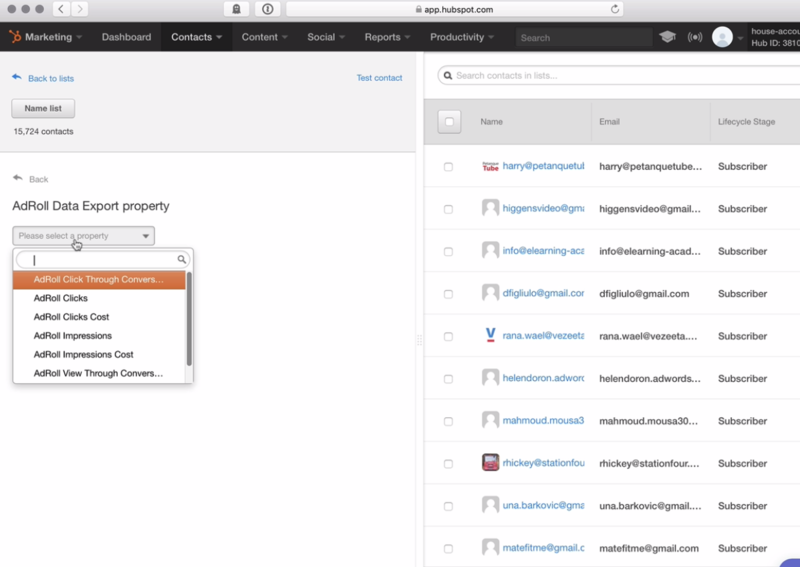 Utilize the customer attributes in your HubSpot CRM to create targeted, high-performance customer experiences. 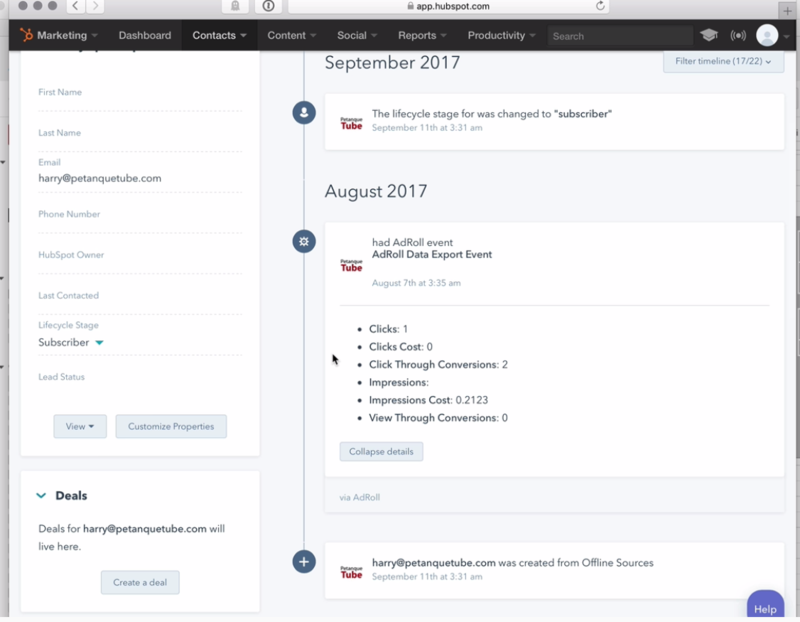 Analyze the data of your AdRoll ABM campaigns in your HubSpot account.